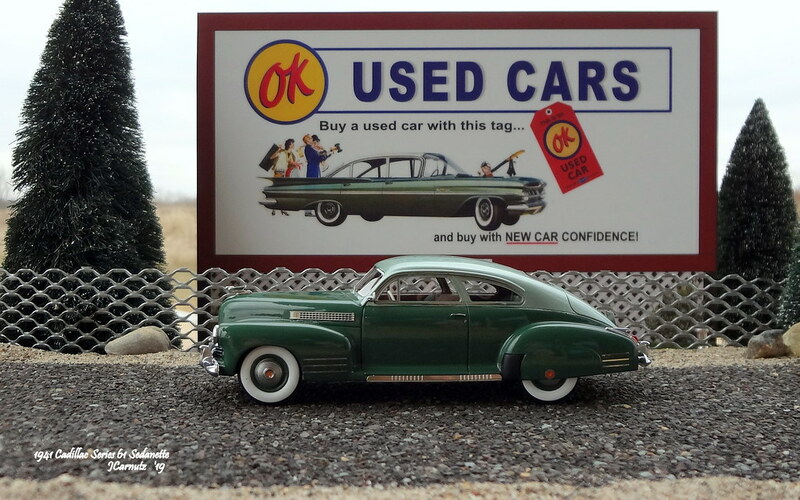 from a new diorama I put together yesterday. 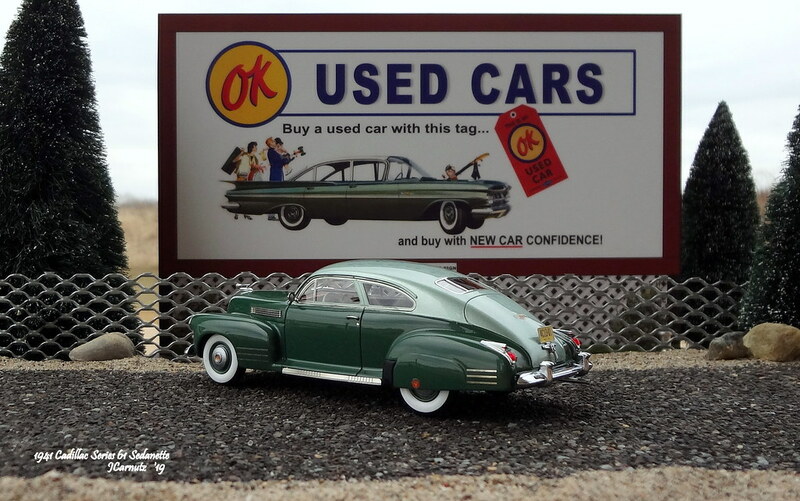 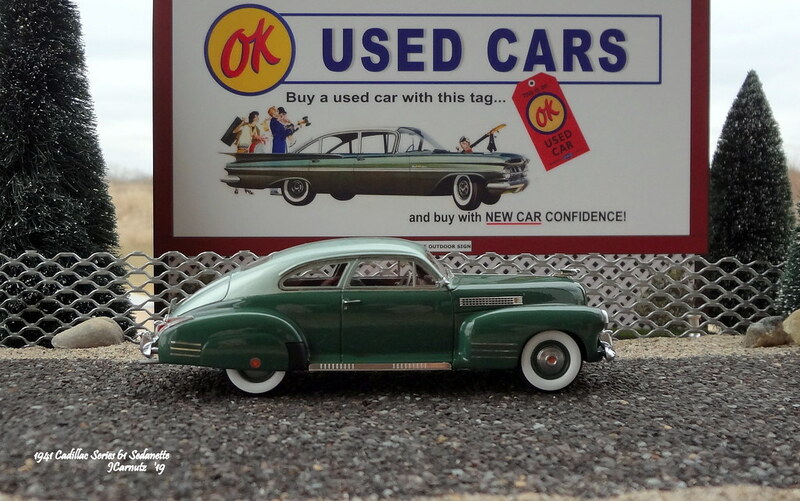 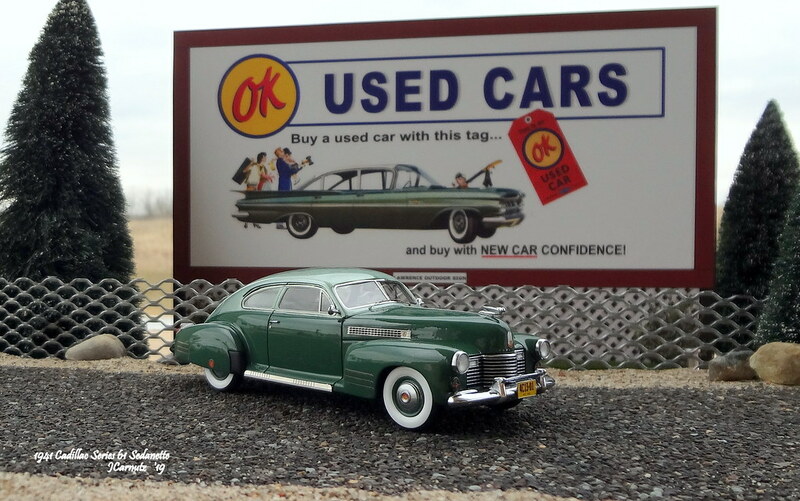 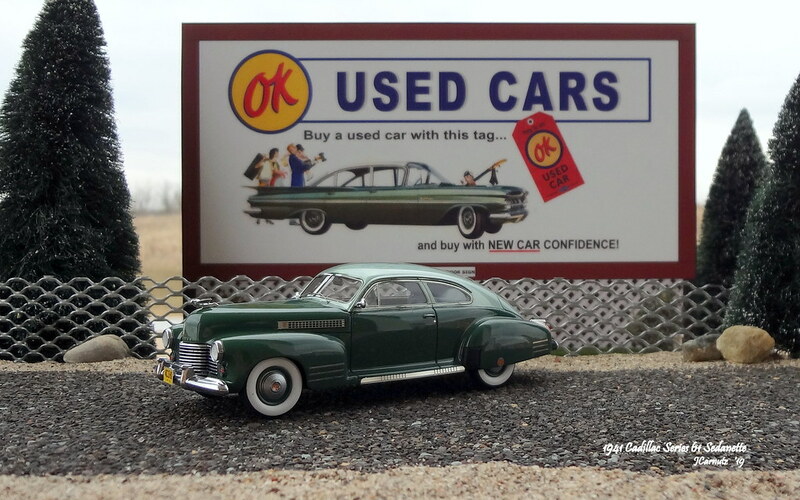 -The premise of this diorama... A local Classic Car Dealer uses a vintage billboard to showcase his current catalog of cars. 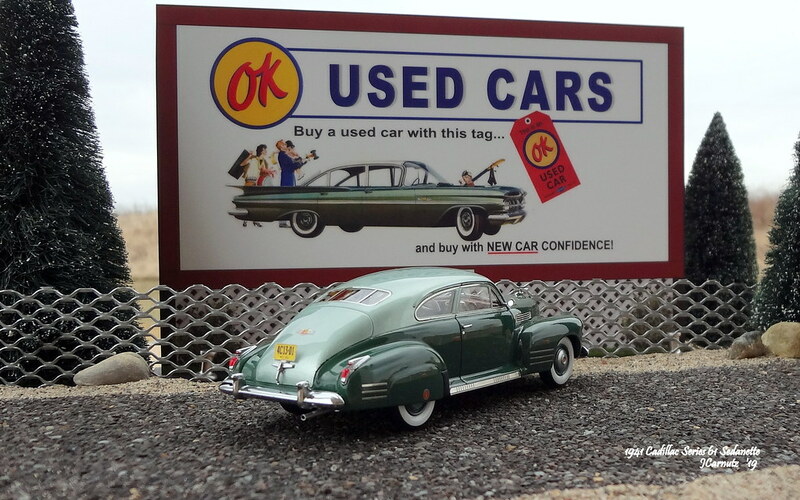 The billboard and road is in a backlot behind the dealership.